A straight staircase is just that, straight. Do you need: open sides, against a wall, between two walls, or with a half or quarter landing? No problem, we are here to assist. We have a considerable reputation for the quality of each build we undertake and are more than happy to help with any project that you may have. We provide made to measure straight staircases to suit all needs and requirements for any project that you are looking to undertake. All sorts of options are available regarding material, finish and style. 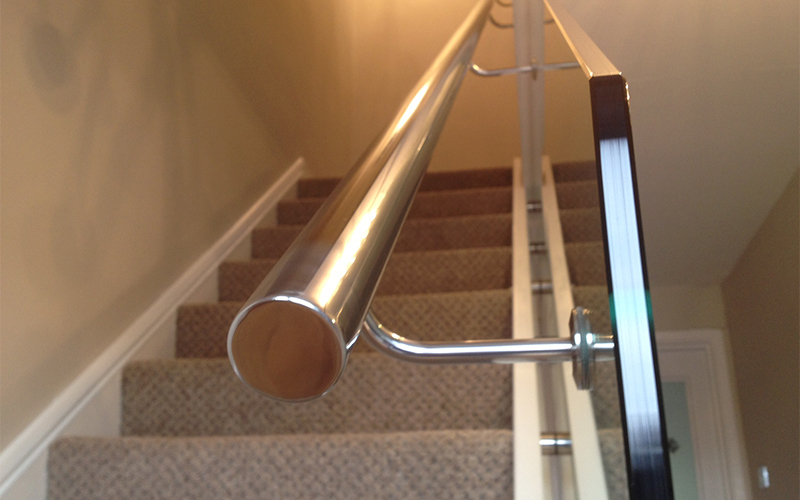 We can build your staircase using many aesthetic materials that are nice to touch and great on the eye. These vary from glass, wood & a variety of metals. 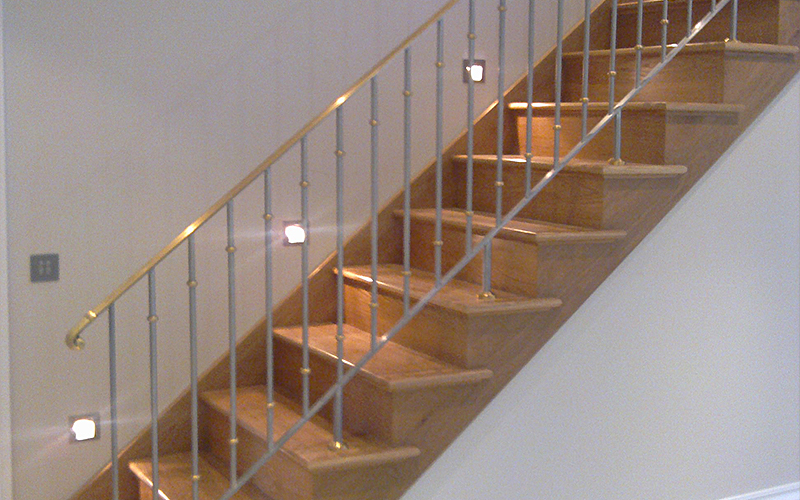 Get in touch today for a quotation for your desired straight staircase.